Latest product availability information and M Scaler details here. Spendor A7s are at dealers now available for audition. "This is a great sounding digital converter- indeed spectacular at the price." Gofigure App makes Poly easier to set up and use. 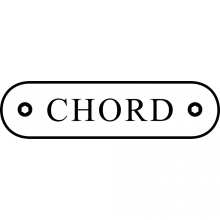 Chord DACs win six major awards for second consecutive year.